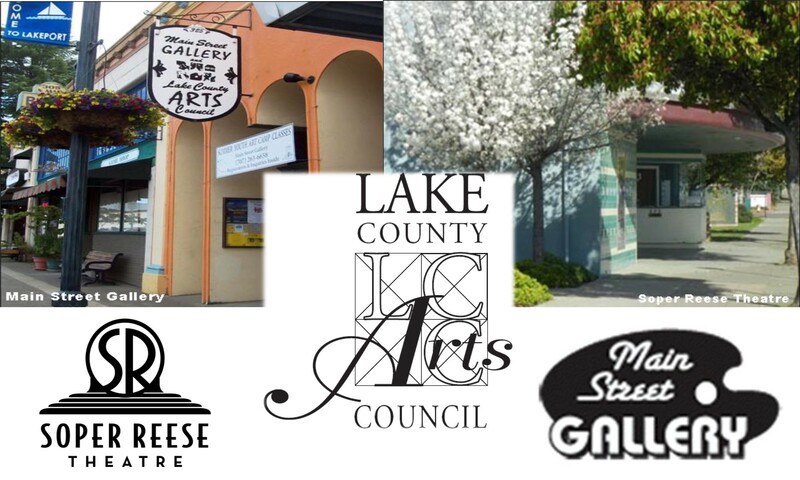 Your donation helps Lake County Arts Council keep art alive in Lake County. LCAC is a 501(c)3 non-profit organization, so you donation is tax deductible. Your support of LCAC provides the operating capital that makes it possible to bring quality art education programs, exhibitions, and events to our community. We greatly appreciate your support!